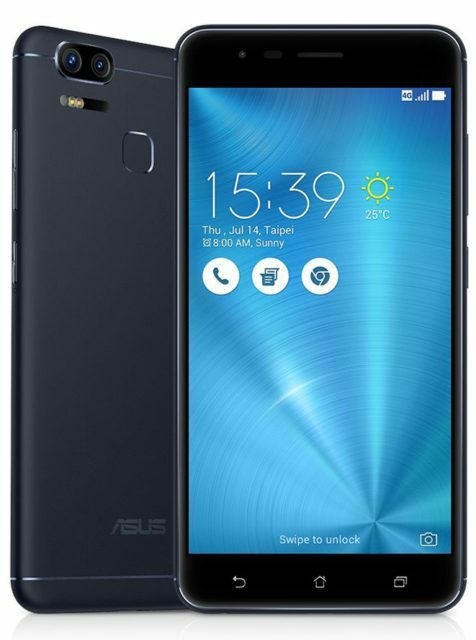 The Taiwanese company ASUS at the international consumer electronics show CES 2017 officially unveiled its new smartphone ZenFone Zoom 3 in all-metal housing that she was equipped with two sensors for the main camera. Recently, the Japanese company has confirmed its intention to attend the Consumer Electronics Show. 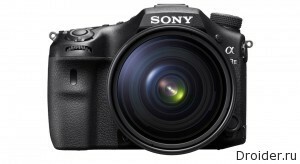 But what will Sony show at a press conference on 4 January, there is no information so far. 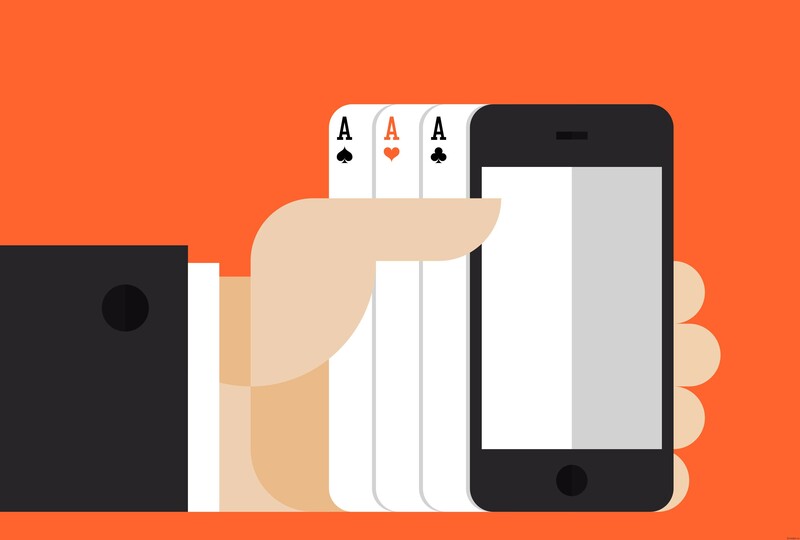 It's No secret that the lack of framework is the new trend smartphone. 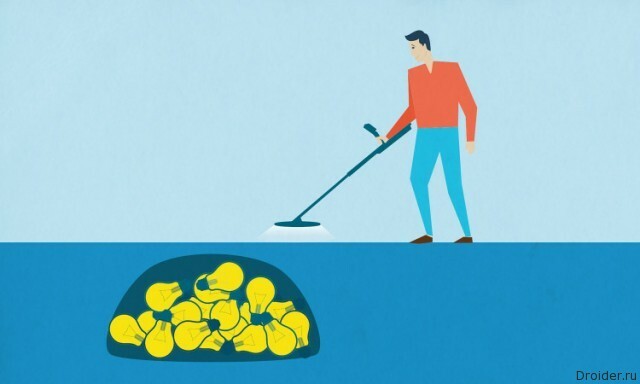 However, not all companies joined in the race. At least not every about that at least hinted. 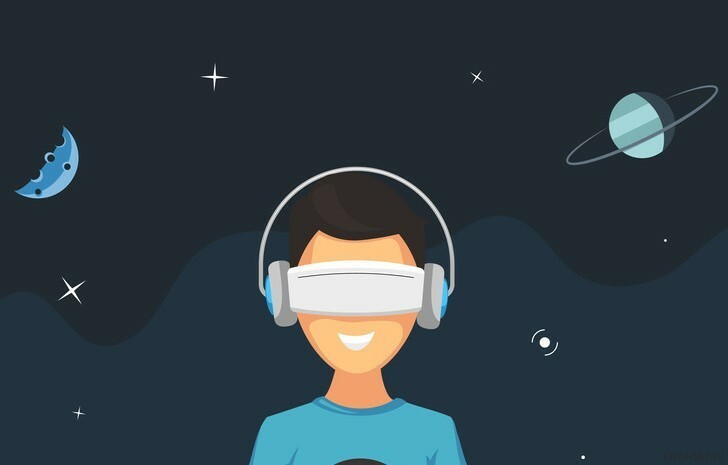 Analyst firm Canalys has published its final report on the market of virtual reality. The study took into account only those models that came out in the years 2015-16 and who do not need a smartphone. The Team Droider continues to expand the thematic horizons. Was extreme cooking , travel in past and even obshenie with the audience. Now it was the turn of virtual reality. Boris Vedenskiy spent 4 weeks studying the VR helmet and is now trying to understand the veracity of the numerous reviews about the new product from Sony. Today at an event in Tokyo, the company has promised to release about 6 of mobile games, starting with April 2017. A year later, the list will be expanded to 10 releases. Every year, Time publishes a list of the best applications and inventions in the revision version. 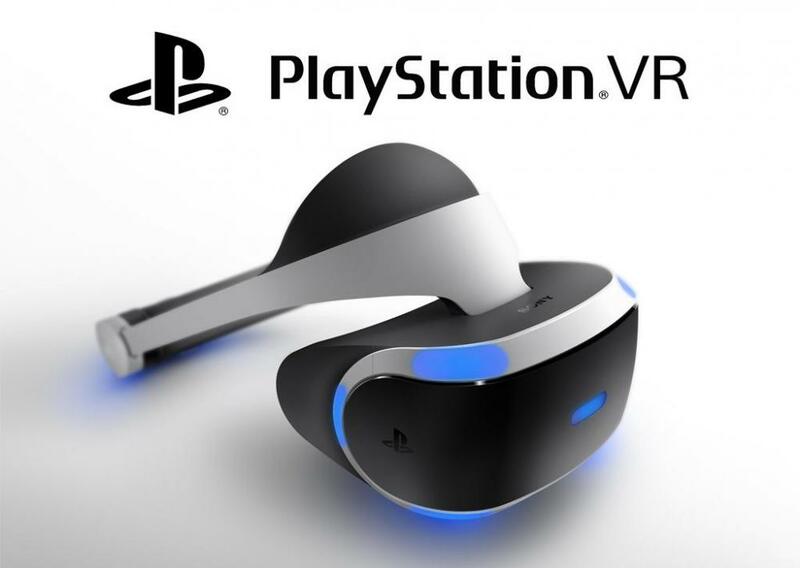 In 2016, the publication has included a virtual reality helmet VR PlayStation from Sony. Experience this can be after the purchase on the most popular toys: Call of Duty: aerial Warfare, Ratchet & Clank, last of us (updated version), Uncharted 4: way of the thief. 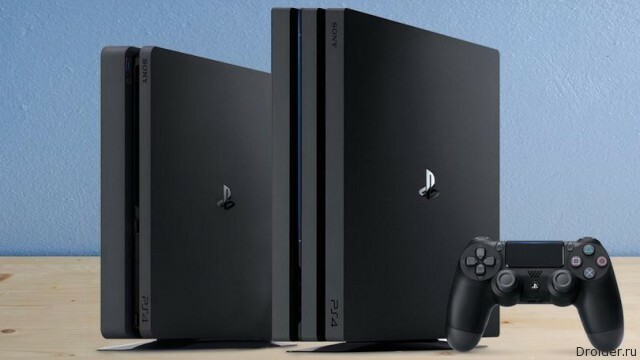 PlayStation Russia announces the start of sales of the new Playstation 4 Pro in our country. 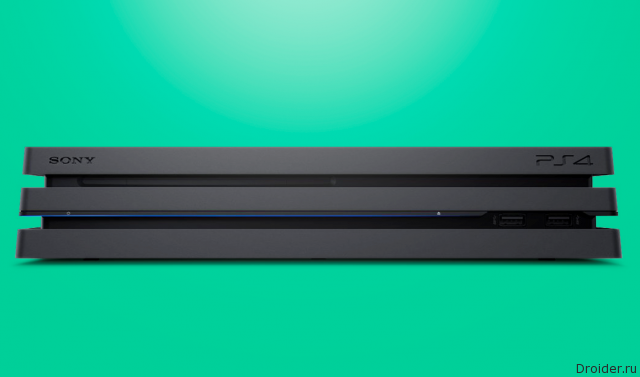 This is a more powerful version of the regular Playstation 4. The main feature of the console will be a new level of graphics and gameplay that will get the player. Content for the Playstation 4 Pro is prepared with 4K. 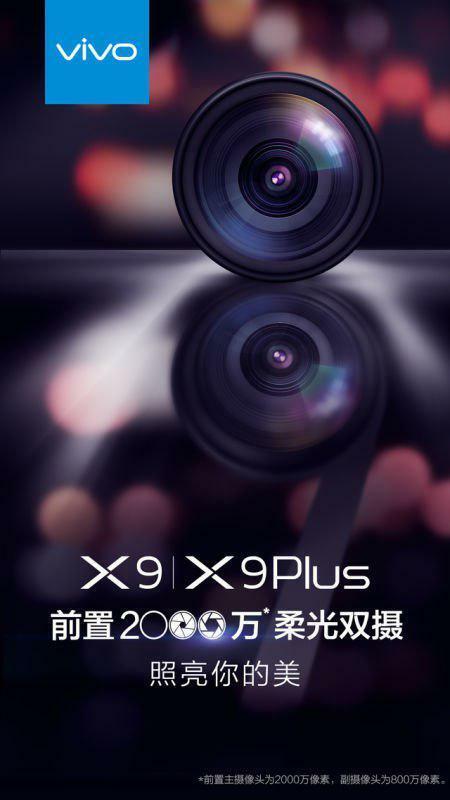 November 17, she is going to again surprise the smartphone Vivo X9 and X9 Plus, which will receive a dual front camera with led flash. 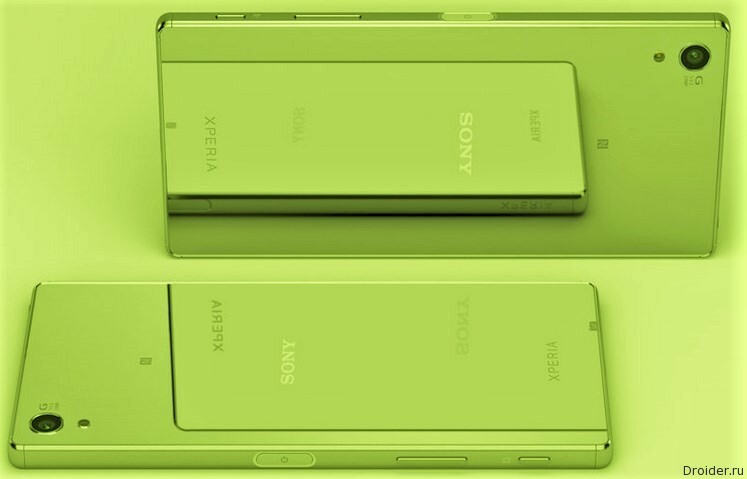 On the front panel are the 20 - and 8-Megapixel sensors from Sony that will take quality selfie shooting to new levels. the Company Vivo has the ability to surprise. She was the first Chinese companies announced device with a curved screen and 6 GB of RAM, the title of the thinnest smartphone belongs to its Vivo X5 Max with a thickness less than 5 mm. You don't have to the shaman emulator and a crooked image of the game, it's now official, you can immerse yourself in the cowboy world first Red Dead Redemption and adventures of John Marston, thanks to PlayStation Now. 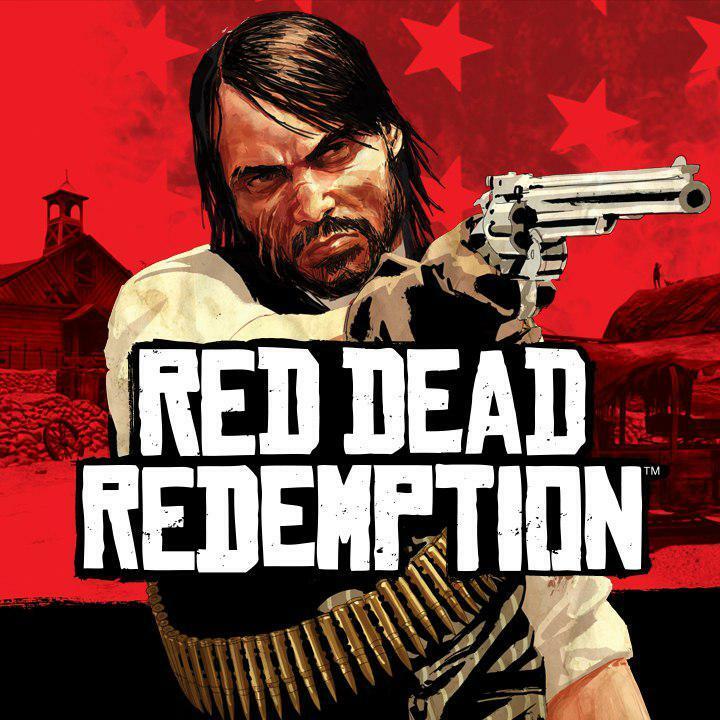 Sony is a service through which you will be able to stream Red Dead Redemption with the PS3 version on PS4 and PC. All you need is a subscription to PlayStation Now. This month, beat the game and you will be happy. The game itself money to spend is not necessary. Powerful PC you don't need, responsible for all Sony server. 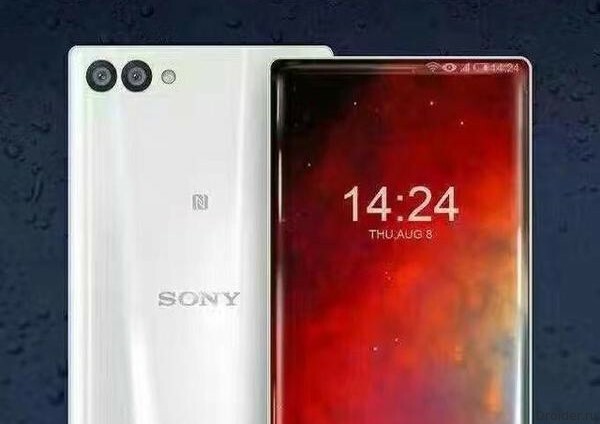 The Wait is a large machine with 5.7-inch screen, made by technology AMOLED, the display will also be able to recognize the power taps. Screen resolution of 1440x2560 pixels. 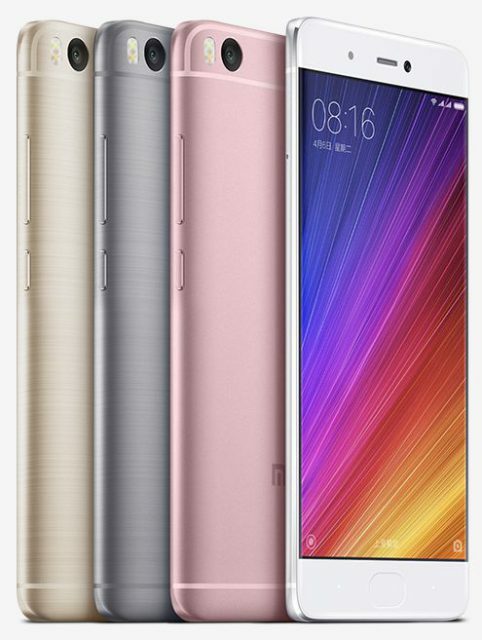 About the upcoming phablet Xiaomi Mi Note 2 was written repeatedly. 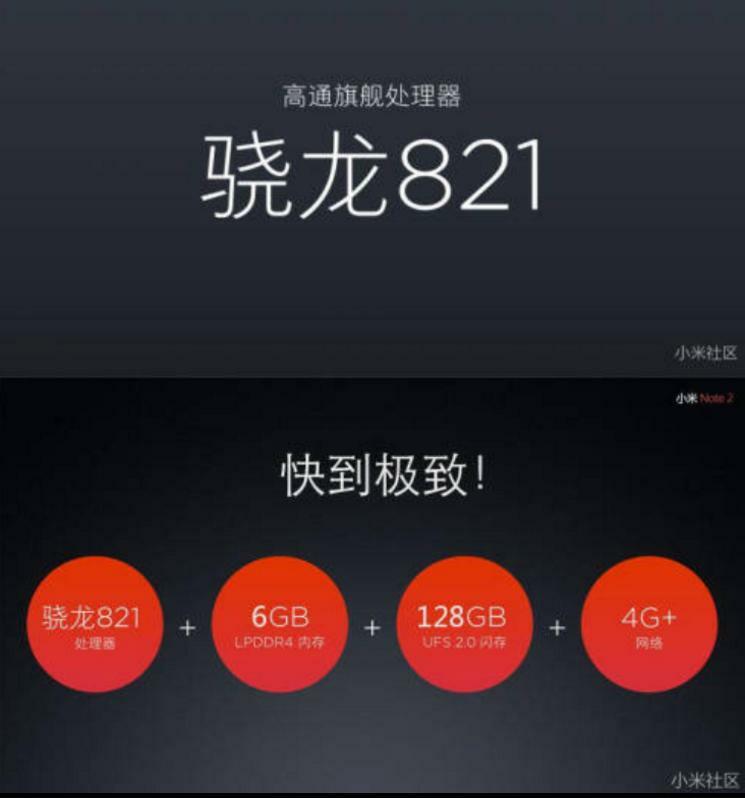 Previously it was rumors and various leaks of benchmarks, and now the data seems more reliable and complete, because the network leaked presentation slides of this device. Let's see, what's interesting, Yes, update the information in memory. The presentation should take place very soon - October 25th. 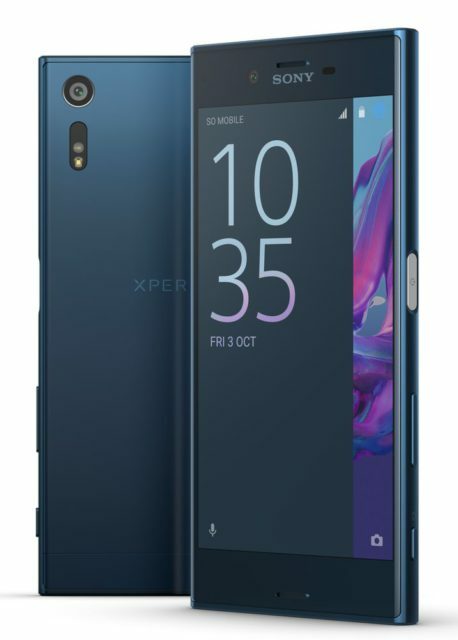 Sony Mobile has announced the release of its new flagship smartphone Xperia XZ from October 15, 2016 at a price of 49 990 rubles in your branded online store Sony Store Online, in branded chain stores and Sony Centre in shops "M-Video", "Know-How", "Svyaznoy", "Eldorado", "DNS", "MediaMarkt" and other partners. 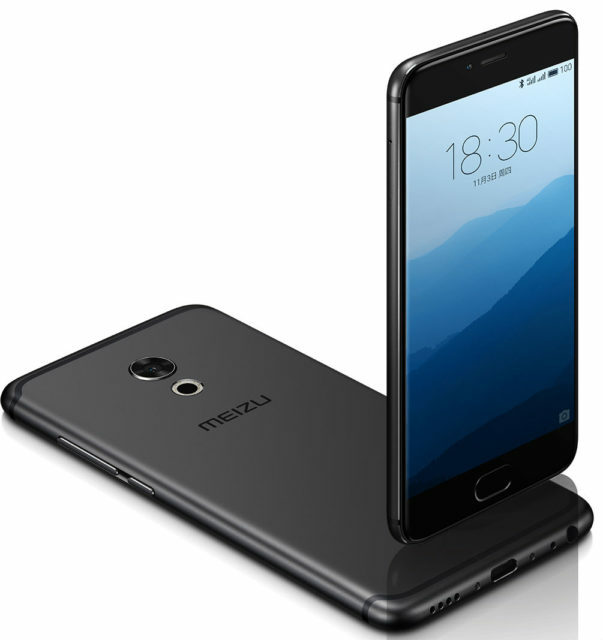 The Chinese company Xiaomi introduced its two new flagship smartphones – Mi5s and Mi5s Plus, characterized by the presence of the body of metal, a fingerprint scanner, as well as the latest Qualcomm Snapdragon processor 821. 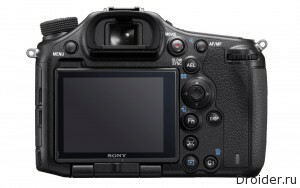 Photography is not a core topic of the channel and the site Droider, however, we follow the latest developments in this field. 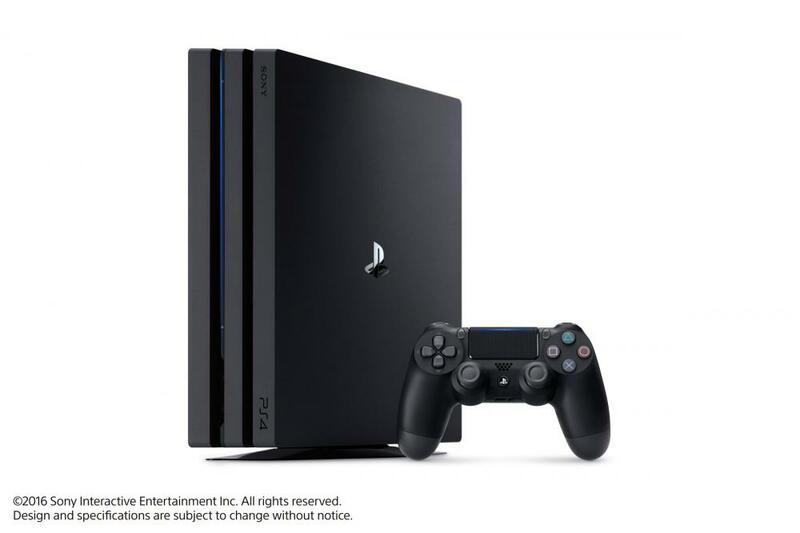 A Few days ago, Sony pokazala new consoles — reduced PlayStation 4 Slim PlayStation 4 and the productive Pro. And the company is not going to stop. After a couple of hours after the the presentation of Apple, Sony held a private event called PlayStation Meeting.